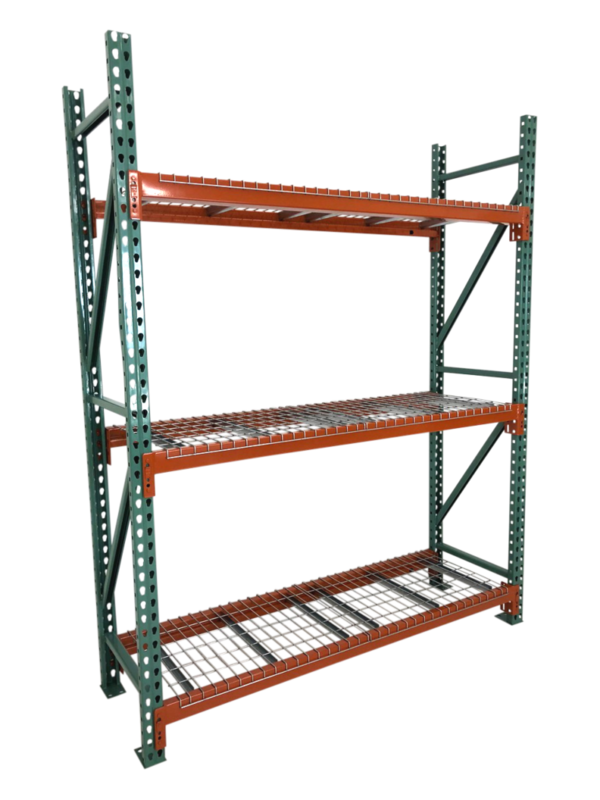 Getting the pallet racking you need is faster and easier than ever. Running out of room for your inventory? Want to organize your storage space and make your operations more efficient? Looking to grow your business without buying or leasing additional storage space? We can help. With 30 years of material handling experience under our belts, we know no two customers’ needs are identical. That’s why we have one of the nation’s largest selections of pallet rack, wire decking, shelving, and accessories in stock. Whatever the brand, color, size, or capacity you need, we can make it happen. Our product lines include trusted names like Ridg-U-Rak and Steel King pallet racking, wire decks from Nashville Wire and the nation’s largest in-stock inventory of J&L Wire. Teardrop pallet rack is the gold standard of pallet racking. It’s easy to install, easy to reconfigure, and can often be used with other manufacturers’ teardrop products. As a stocking distributor of both Ridg-U-Rak and Steel King pallet rack, we have a wide range of teardrop beams and frames available for you to choose from. 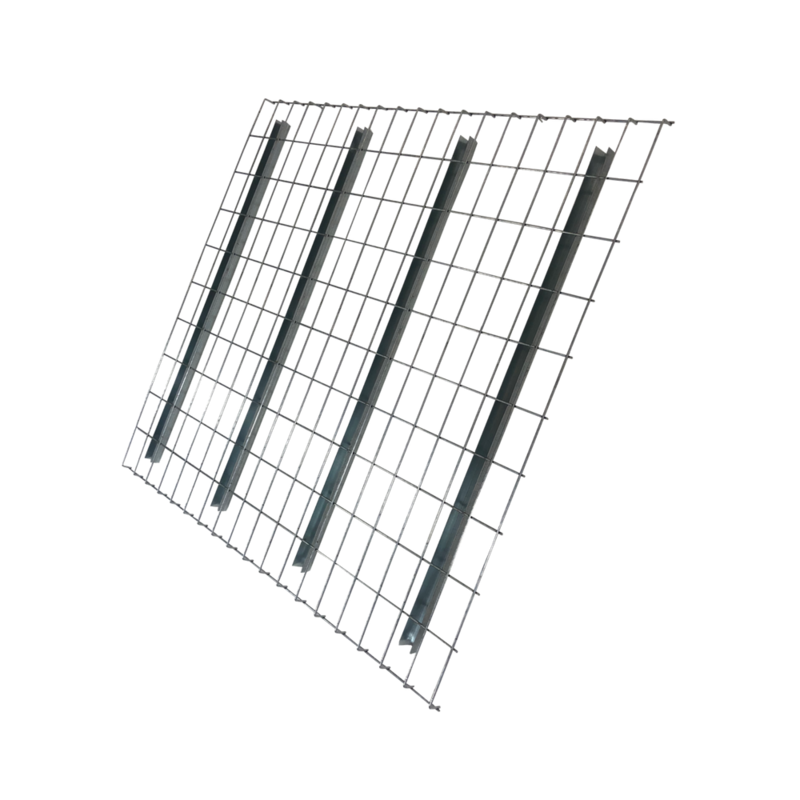 If you’re buying pallet rack and are looking for wire decking to complete your project, you’re in luck. We have thousands of wire decks in a wide range of sizes, capacities, channel styles, and finishes. Not sure what kind of deck is best for your application? Don’t worry, our helpful Pallet Rack Specialists will work with you to determine which size and style of wire deck will be the best fit. Shipping is usually everyone’s least favorite part of buying any product. While we can’t make you like shipping, we can promise we’ll work to get you the best combination of shipping price, speed, and service when you order from Pallet Rack Now. 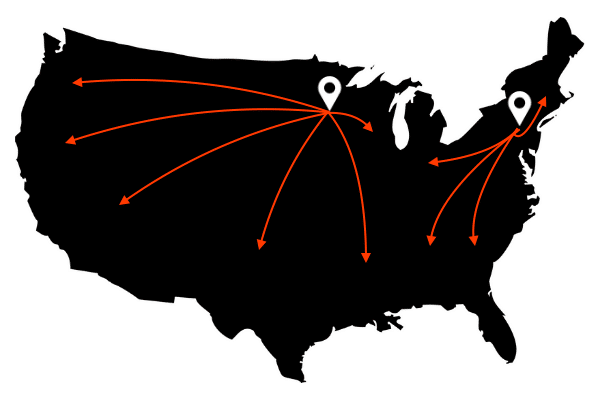 We use our wide network of carriers and shipping locations to make sure your order arrives on time, in good condition, for a competitive price. Are you located in California or another seismic zone? 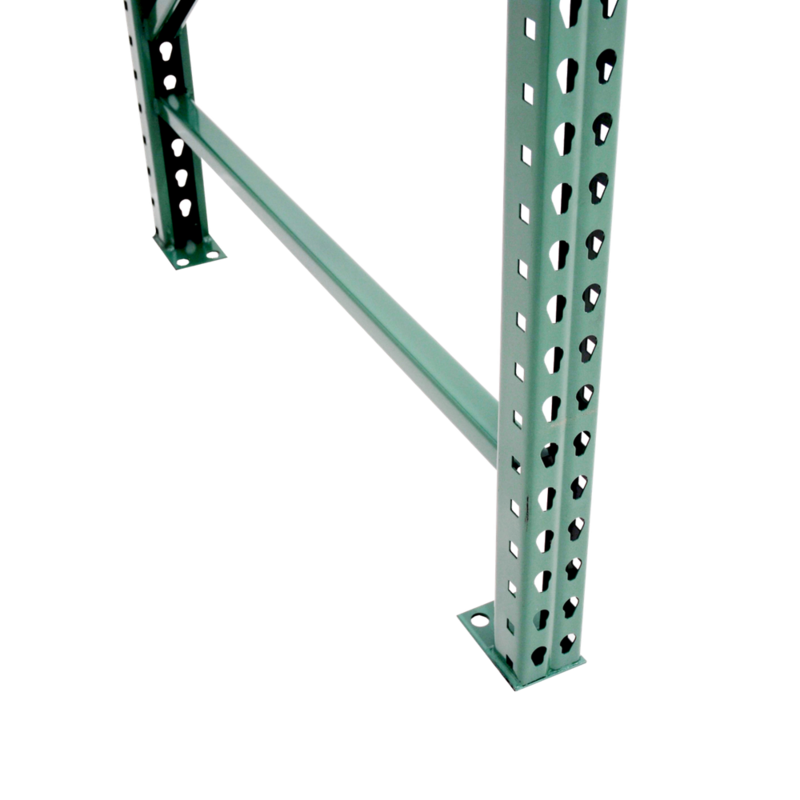 Pallet Rack Now is your go-to place for seismic-rated pallet rack products. We work closely with manufacturers in California to ensure our customers in seismic zones have access to the material handling equipment they need to operate safely. If you know you’re located in a seismic area and need seismic-rated pallet racking, give us a call so one of our Pallet Rack Specialists can help.